For Over 40 Years, Enlightened Choices… Satisfied Clients. Happy Holidays to All Our Clients and Friends! We will be closed from December 23 to January 7 inclusively. 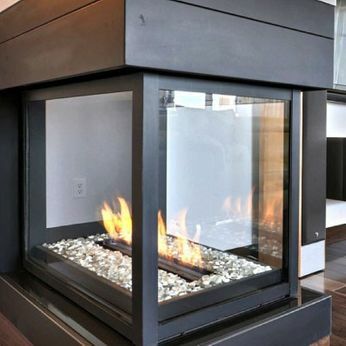 We are a leader in the stove, fireplace and barbecue sector in Montreal. Come and visit our showroom, and we'll be more than happy to help you find what you need. High performance appliances for your comfort. 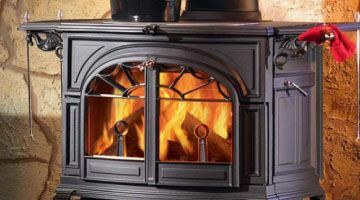 Trust the stove and fireplace experts. Montrealers, are you ready for October 2018? 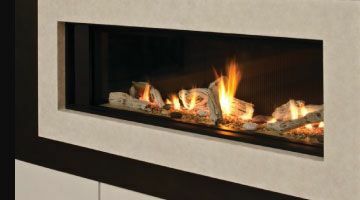 *New by-law concerning solid-fuel-burning appliances. 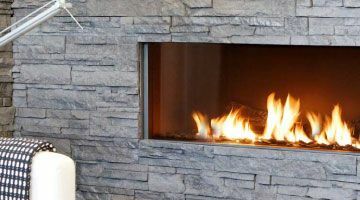 If you plan on changing your wood-burning appliance for a unit that doesn’t emit more than 2.5g of fine particles per hour into the atmosphere, we’re happy to let you know that you are eligible to the RénoVert tax credit. The eligible expenses must be paid before January 1st, 2019. Poêles et Foyers Rosemont is a family business that stands out for its great selection of quality products and excellent customer service. Since we work only with the best distributors and manufacturers and have gained more than 40 years of experience in the field, we can offer you highly efficient, durable products and sound advice to help you make informed decisions on the appliances that best suit your needs. 4513: Installation of specialized solid-fuel-burning appliances.